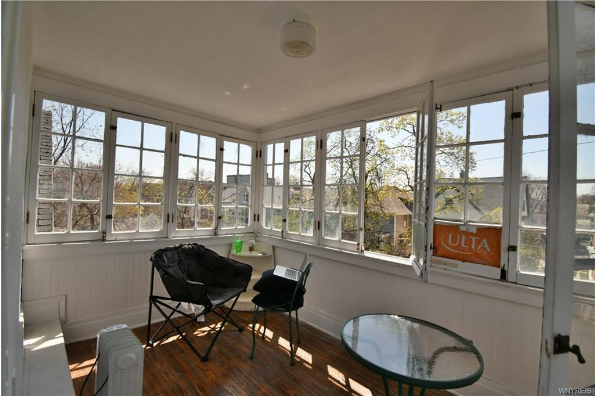 Charming apartment in Elmwood Village neighborhood. 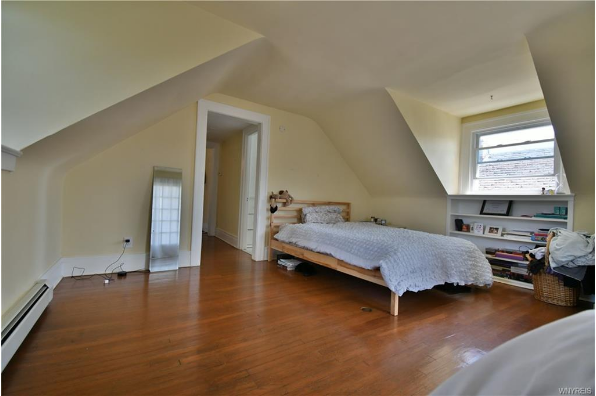 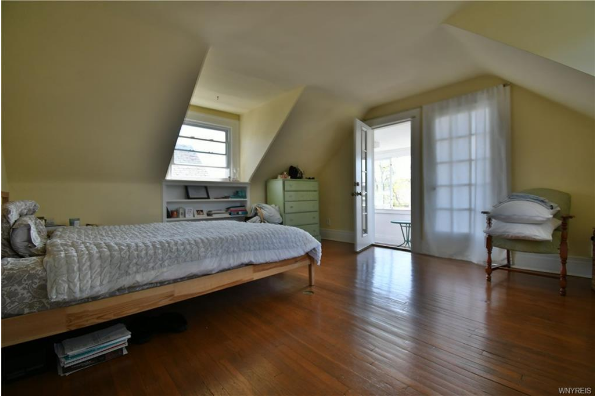 HW floors, original woodwork, walk in closet . 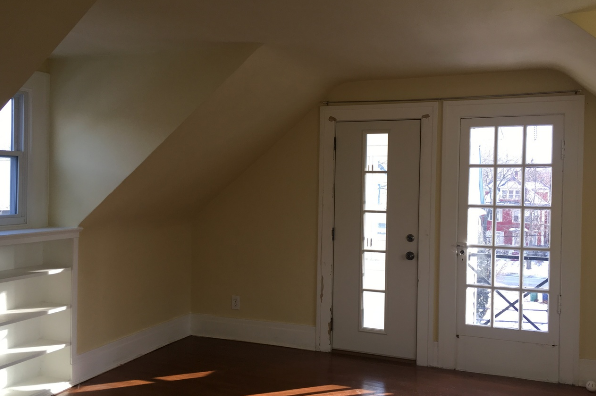 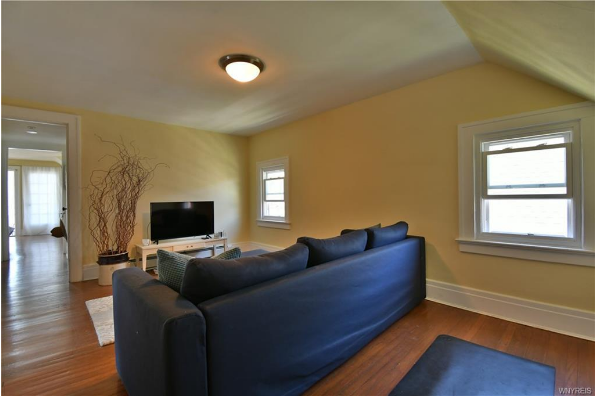 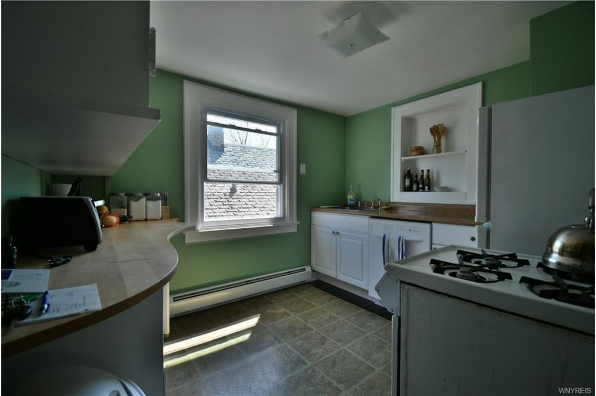 Located in Buffalo, NY, This great student rental features 1 bedroom and 1 bathroom.